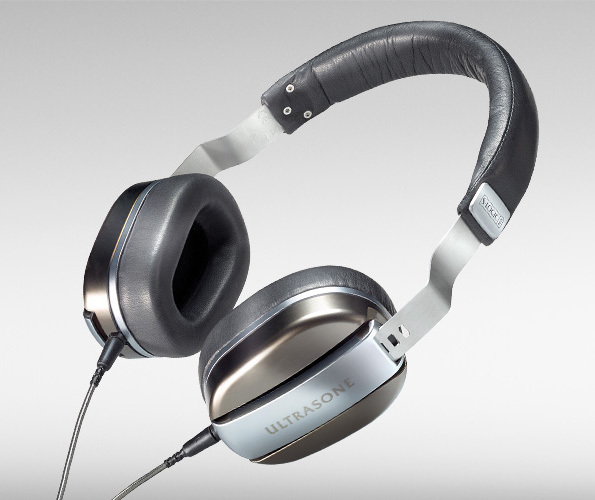 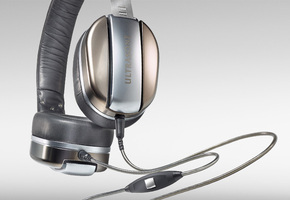 Edition M, HiFi/audiophile headphone from Ultrasone in the Edition series. 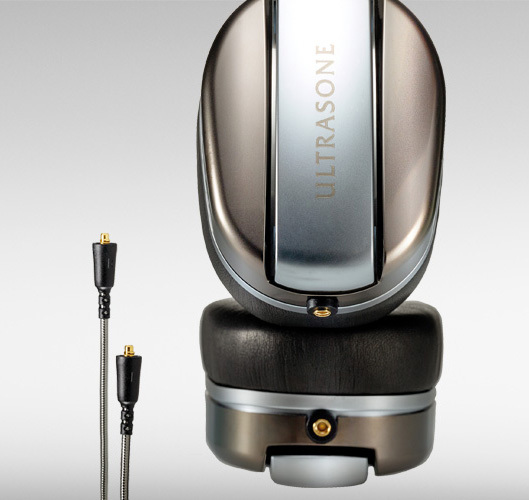 The new Ultrasone Edition M headphones ship with a pouch and a cleaning cloth. 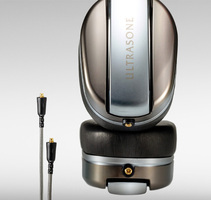 Details of this new model are online at www.ultrasone-headphones.com. 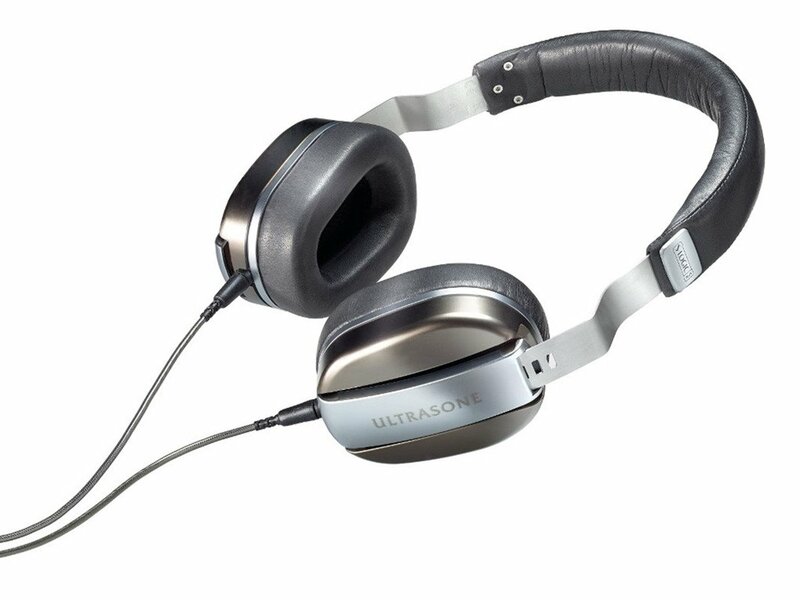 [NAMM] PreSonus HP2 compact headphone amp Along with the DP88, PreSonus brought the small HP2 headphone amp to Summer NAMM 2015, which is designed for in-ear monitoring. [NAMM] Ultrasone launches GO headphones Ultrasone employs its S-Logic Natural Surround Sound technology in the new affordable GO headphones for mobile. [Musikmesse] Touellskouarn Eurorack modules French manufacturer Touellskouarn is attending Musikmesse where he is showing thee new Eurorack modules with unpronounceable names.